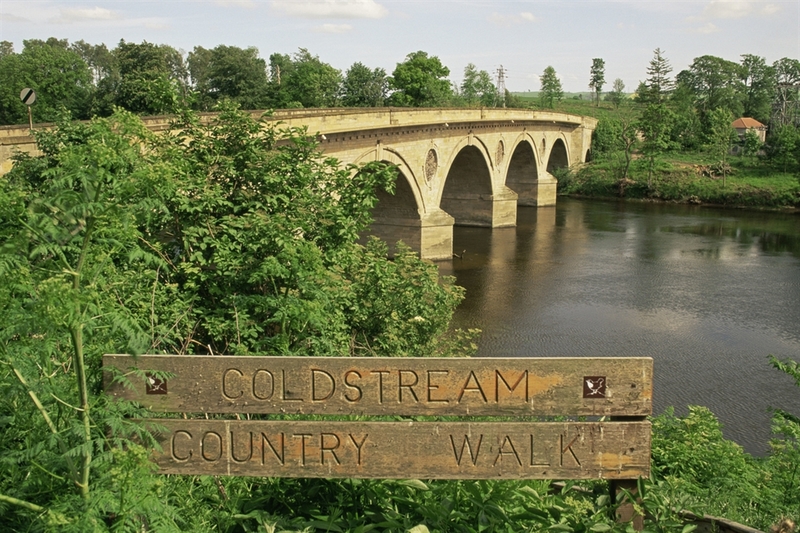 The small town of Coldstream lies on the north side of River Tweed, close to the border with England in Berwickshire. 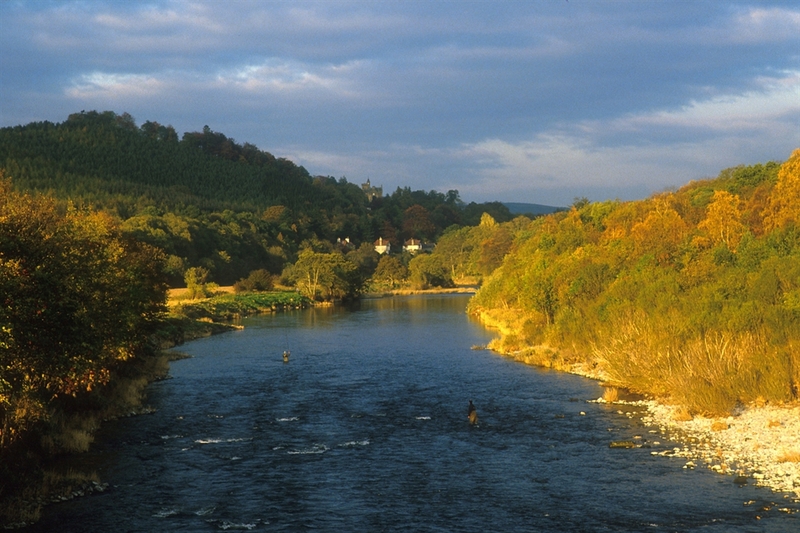 The settlement of Coldstream lies at an important crossing on the River Tweed, the lowest point it can be forded. This meant that the village was often in the way when both Scottish and English armies crossed the border during the centuries of conflict with England. Coldstream gave its name to the regiment who marched from here to London in 1660, an action that resulted in the restoration of Charles II. The Coldstream Museum highlights the history of the regiment and is located on the site of the original Headquarters. One of the town’s most popular highlights is the Coldstream Civic Week. Held each August, the celebrations include a ride to Flodden Fields to honour the dead in the battle of 1513. This was one of Scotland’s worst military disasters costing the lives of many lives including King James IV and his son. Nearby Hirsel Country Park offers some of the best bird watching in the region. There are also pleasant river, lakeside and woodland walks. 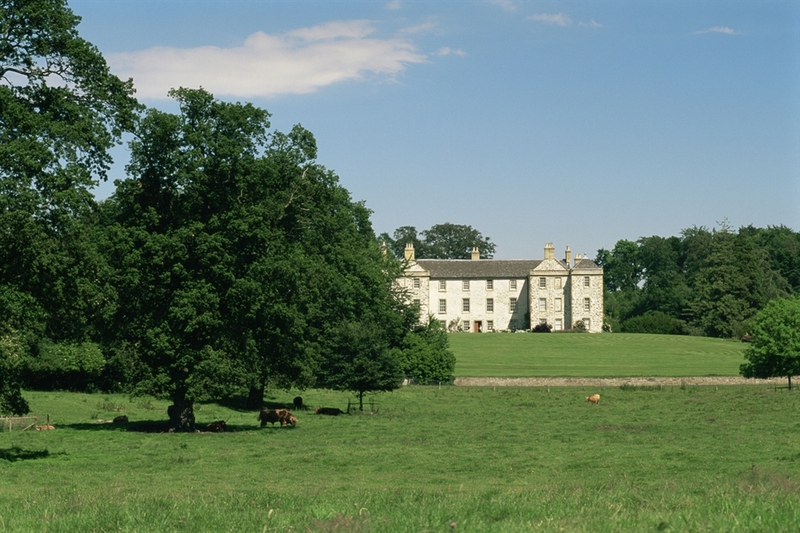 In the 18th and 19th centuries Coldstream rivalled Gretna as a popular centre for runaway marriages.